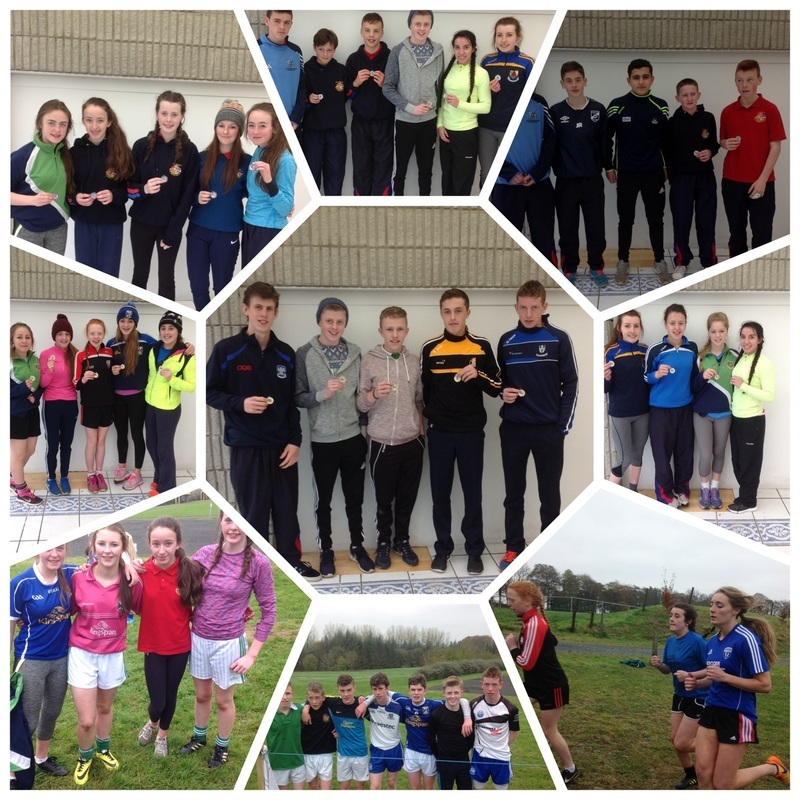 Well done to all our students who took part in Cavan Cross Country Competition in Killenkere. We had a lot of success which highlights the calibre of sporting talent we have in St. Aidan's. The highlights of the day were the U-19 girls who came first in their team event, U-17 boys and girls also came first, and the U-15 boys came 2nd with U-15 girls coming 3rd also. Individually some of the boys and girls stood out with Liam Maguire in 3rd position in the U-15s event, Conor Deery in 2nd position, in the U-17s Roisin Lee came 2nd and Katie Boyle came in 3rd place in the U-19s. In the first year races Gerry Larmer came 7th position and Daniel Ward came in 6th position to round off a very successful day for St. Aidan's.